Just hot of the MSN story we published on Friday, MSN South Africa recorded another record breaking month with a massive 1.9 million unique visitors to the website, thereby retaining its spot as 2nd most visited website in South Africa. Entegral is the exclusive property partner for the MSN Property channel. 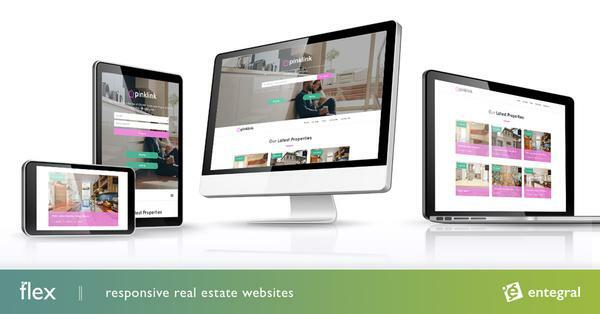 The MSN home page features dedicated Property links, property news and featured property, giving estate agents maximum exposure. Agents listing on the OMS can advertise directly to a number of high traffic portals including MSN and MyProperty.